Helen’s celebration of life visitation will be from 1-3 p.m., Sunday, March 24th at the Wallace Family Funeral Home & Crematory in Newton. In lieu of flowers the family requests memorials to the Helen Bell memorial fund (please make checks payable to Sharon Van Baale). Memorials may be left at the Wallace Family Funeral Home & Crematory. If you are mailing the memorial please add, Attn: Bell Family on the envelope. 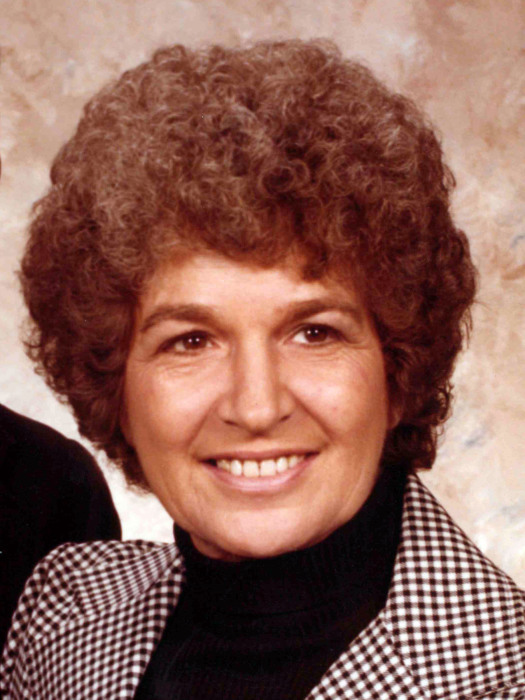 Helen J. Turney Bell the daughter of Morgan and Helen De Reus Turney was born on February 8, 1928 in Collins, Iowa. On December 31, 1976, Helen was united in marriage with Harold D. Bell in Newton, Iowa and they joined their two families. She had worked at the Newton Daily News and the Newton Waterworks. Helen had been a member of the Thursday Night Women’s Bowling League. She enjoyed country music and dancing. Helen died on Friday, March 22, 2019, at Newton Health Care Center in Newton. She was 91. She was preceded in death by her parents, daughter, Debbie Chamberlain; step son, Mike Bell; sister, Arlene Griffith; and brother, Thomas Turney. Those left to cherish Helen’s memory are her husband, Harold of Newton; children, Sharon (Gary) Van Baale of Newton, Steven (JoAnn) Castell of Whitten and Mike (Joyce) Castell of Colfax; step children, Pamela, Terri, Missy, Harold, Jr. and Jamie; her seven grandchildren, 12 great-grandchildren, one great-great grandchild, many step grandchildren and many step great-grandchildren.